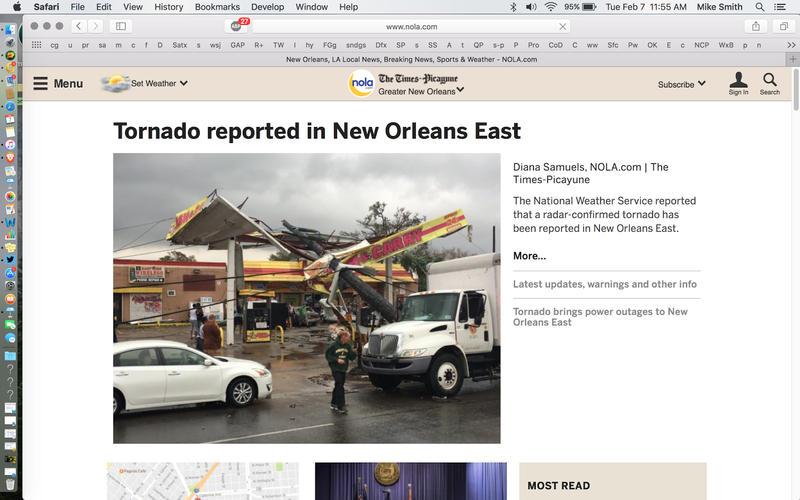 Here is the current home page of the New Orleans Times-Picayune. And, a new tornado watch has just been issued for areas on east. 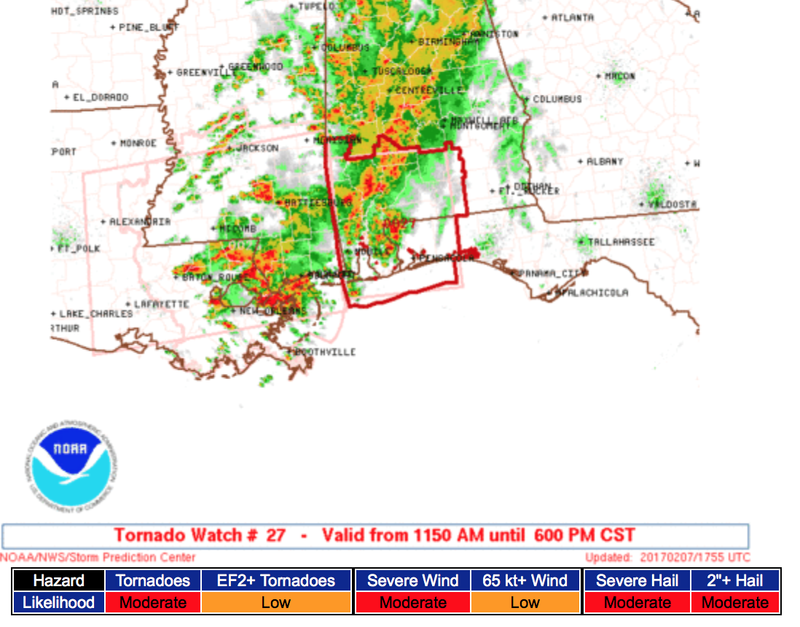 This watch includes the western Florida Panhandle and southwest Alabama until 6pm.